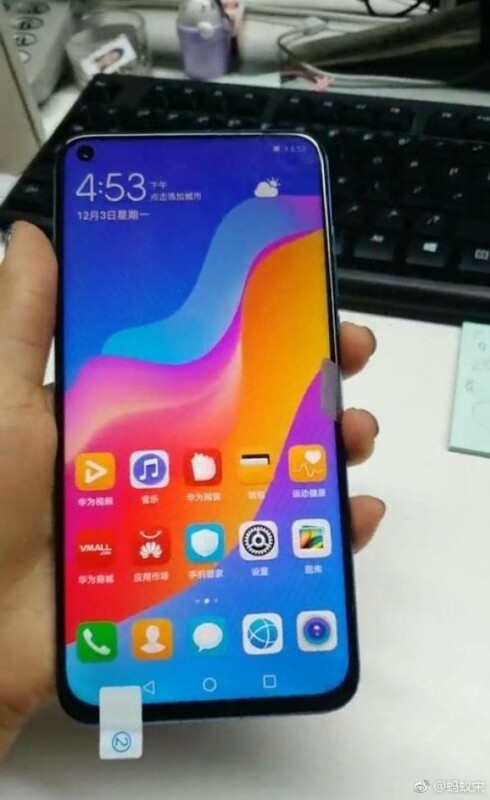 The date is coming nearer– the Huawei nova 4 is scheduled to get disclosed on December 17, but it was already seen in the wild many times. 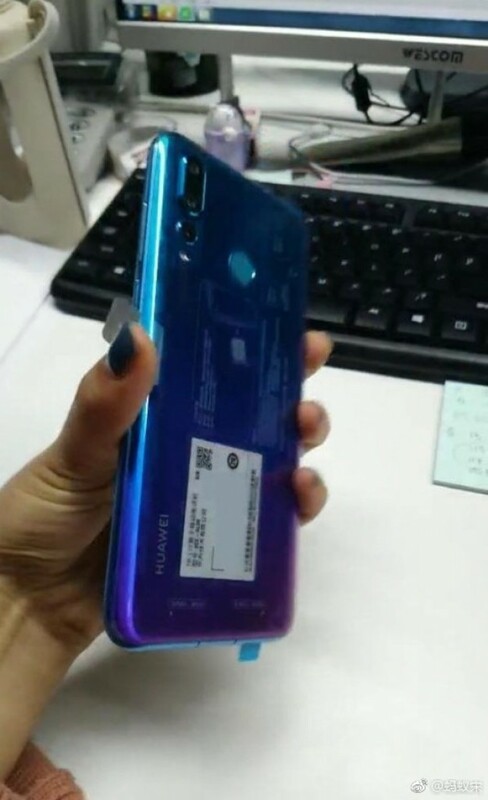 We are getting to see its back for the first time ever and the design is quite same as the Huawei P20 Pro. Huawei is able to retain the small size of its three bezels, while a small chin is there at the bottom. In addition, the status bar has got placed at the right, so as to keep it away from the selfie camera. No in-display fingerprint reader is present, in its place; a classic reader is present on the back. In addition, a triple camera is there(no further details were told about the lenses and modules). The smartphone companies are competing over launching the first screen having a hole. Lenovo is going to disclose the Z5s tomorrow, Samsung is supposed to hold an event on December 10 in order to disclose the Galaxy A8s. 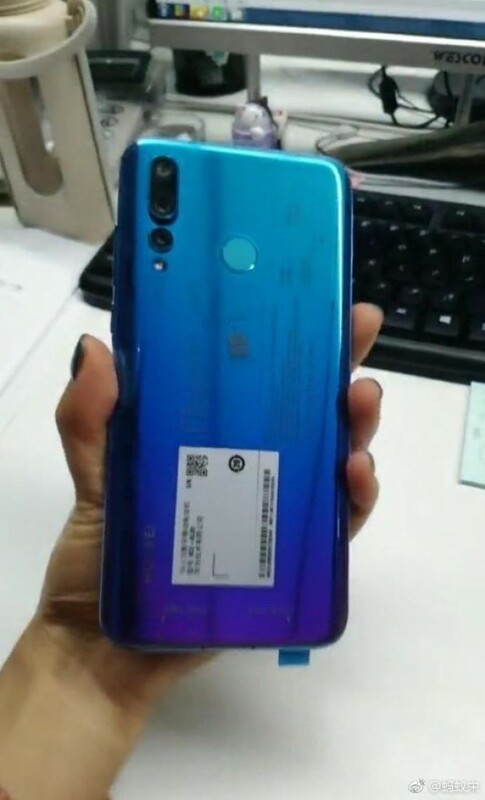 In any case, it is expected that the Huawei nova 4 will come having the flagship Kirin 980 chipset. Therefore, even in case it comes second, it is still going be better than the Galaxy A8s (supposed to feature a Snapdragon 710).